At times there are album covers that at first I am wondering what I am looking at. Only occasionally I'm wondering forever, with Erntezeit I realised looking better, to be looking at a painting with bushels of grain or something and two women in the background with old fashioned caps on, at work on a farm. That gave me some suspicions on the album title, I was not familiar with the German word Erntezeit, but sure enough it means time to harvest. A rather rustic word, a period totally detached from city life nowadays. Food is simply always there. What, harvesttime? Is the title in line with music of the album? Well, if it is time for Michels to claim fame or gather critical acclaim this may well come his way through this album. The name Michels until very recently was 100% associated with the football coach Rinus Michels (1928-2005). That has changed. Wolfgang Michels (1951) has added himself to my point of reference concerning things Michels. Whether it can ever become a more lasting impression that the Europe football title 1988, I have to strongly doubt I'm afraid. Listening to Erntezeit without any background, just deciding whether this is an album worthwhile reviewing, I never had the impression that I was listening to a man of 67 years old. In the lyrics, that I can follow quite well, there were some wisdoms in the lyrics only gained with age for sure, but not necessarily at 67. To come back to my question, musically the music also is in line with the album's title. There is the right balance between urgency and the knowledge of ages that things will be alright. 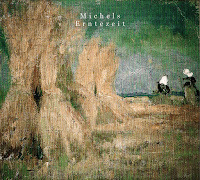 Michels strikes that balance in many of his songs on Erntezeit. It is only now that I start to read further into Wolfgang Michels. Thus I find out that the man was active from a young age in rock. In fact had a successful band, I had never heard of, called Percewood's Onagram, scored with solo albums in the 70s and early 80s, and now comes the bombshell, is dead for one year. This album is his salute to the world and released by Glitterhouse records according to his final wishes. So a long history, literally, there's one final, posthumous chapter added to a long life in music. So the time for harvesting in long over for Wolfgang Michels. Only critical acclaim is left. The music on Erntezeit is fully stuck in the past, while the sound is very much of today. In the bio his love for the bands of the British invasion in the U.S. is stated and it shines through in several of the songs on this album. Paradise is a topic he sings about, about staying forever young. In a way rockers do stay forever young and paradise is something artists share with and present to their fans. Michels does so with songs like 'Der Mond Dreht Sich Weiter'. A fine melody, some subtle guitar work in several layers and a gravely voice. 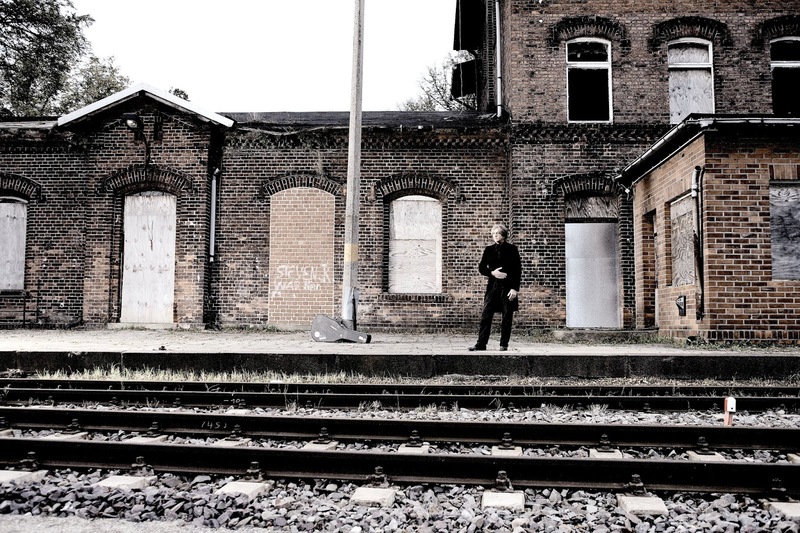 In 'Genialer Tag' Michels mixes 60s with Britpop without a problem. Perfect pop with a rock edge shines from my speakers. Optimism about life and limbs. Moving further into the album it becomes clear that Wolfgang Michels shows the world one more time what he has been capable of doing since 1969. Undoubtedly more subtle, although I can't be sure having never heard of him before, than in the past, Michels strikes the right chord in most of this set. So if the bio states this might be his best album, it may just be true. 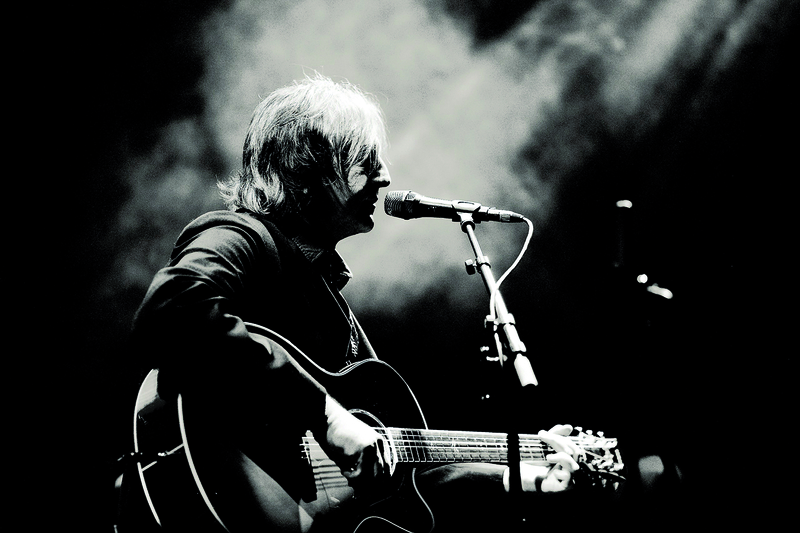 His love for George Harrison comes through in 'Sehnsucht'. A hint of 'My Sweet Lord' can be discerned here. Like 'Waiting On A Friend' is saluted in 'Geisterhaus'. At the same time Michels is not afraid to rock out. In the second half of the album a stronger rhythm and the electric guitars come out an have some fun together. 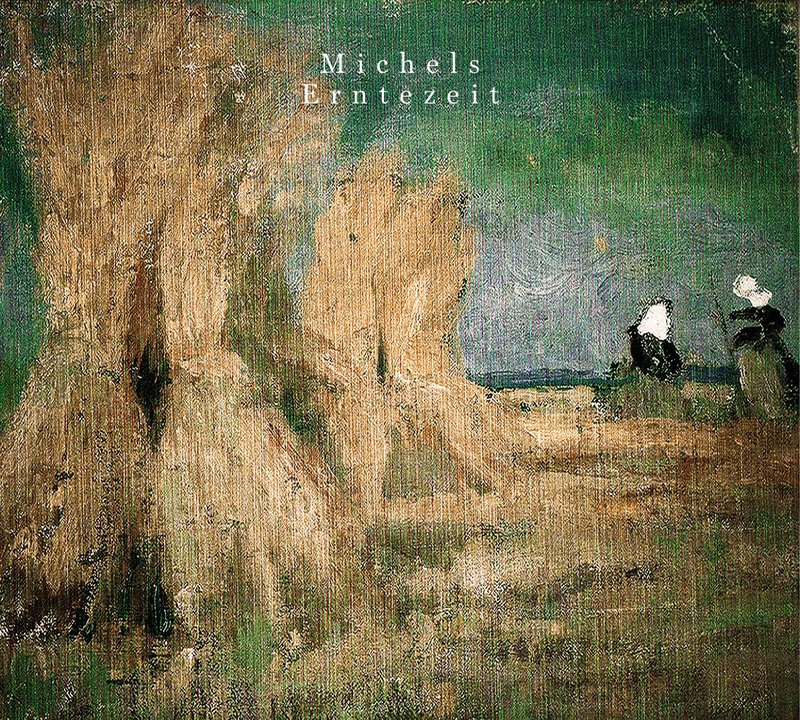 My opinion is that, at least on Erntezeit, Michels is at his best in the more mellow songs, where he is able to slide through his songs. In his diction he is not unlike Swiss singer Sophie Hunger. Soft in essence but in all the right moments extremely to the point. It is too bad that I discovered this artist only after his demise. It's never too late though. Only my own demise will be. Let's leave that for later and in the mean time enjoy Erntezeit some more.